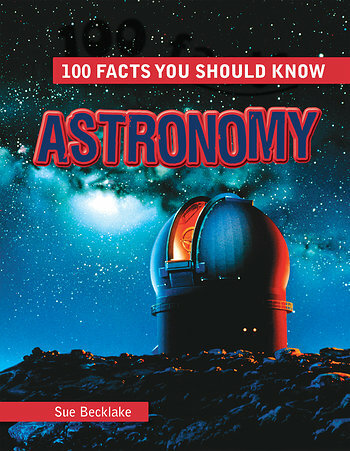 Astronomy is both a study and a skill, and both aspects of astronomy are thoughtfully presented in this beautiful volume that encourages readers to look to the sky. Even though our universe is vast, readers can travel to points around the solar system and galaxy through the stunning photographs and illustrations on each page. They’ll understand key points about space science through 100 interesting and accessible facts and hone their understanding through fun quizzes and activities, including making a sundial and demonstrating an eclipse for themselves and their friends!